Not happy with the shape, look, or color of your teeth? Missing teeth? If you are considering dental implants in Minneapolis, Dr. Twomey is an excellent choice. In this blog post, we are going to discuss 6 reasons you should consider us as a top choice for dental implants in Minneapolis and Edina, MN. We’re located just 15 minutes from the heart of Minneapolis. 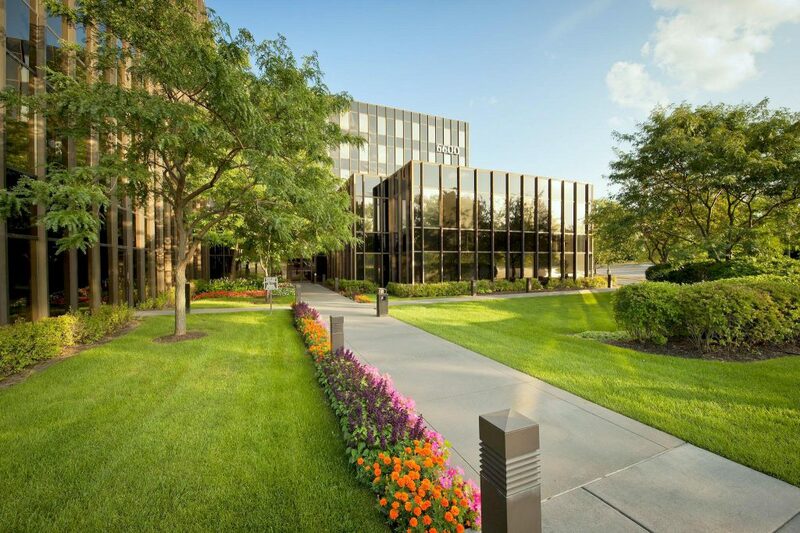 You can get to our office in Edina, MN quickly by car. We have plenty of parking and generally very little traffic. Over time, the tooth naturally decays. This isn’t something we can totally control. We can do our best to prevent decay of the tooth by cutting down on sugary candies, chewing hard objects like ice, and even biting your nails. With dental implants, you no longer have to worry about getting cavities on the crown of the tooth. 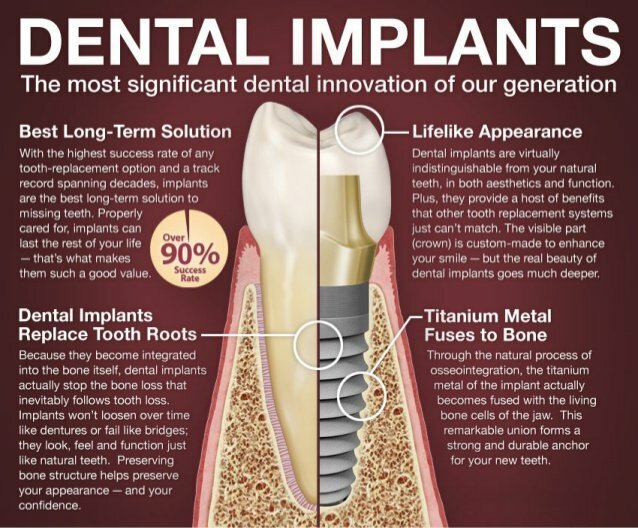 The implant replaces the root of the tooth and is not susceptible to decay. Even with dental implants, you still need proper oral health to ensure they last as long as possible. Dental implants are one of the most durable options available for tooth reparation and restoration. They are not designed to come out like dentures are, so there is no risk of them ever slipping. Dental implants can last 25-40 years. The other options for dental restoration last a much shorter span of time. Dental implants have the highest upfront cost of the dental restoration options. When you factor in the length of time they last, though, and break it down over a longer span of time, they are actually the cheapest. By the time you ever need a dental implant to be replaced, you would have had to change a bridge several times. The teeth that support the bridge could also need dental work due to their support of the problem-tooth. The five-year success rate with dental implants is about 95% for the lower jaw and 90% for the upper jaw. If you follow all instructions you receive to go along with your implants to improve their lifespan, your changes are even higher. Dr. Twomey is a prosthodontist who specializes in all types of cosmetic dentistry and specializes in creating and shaping the crown or tooth replacement above the gum, which sits on top of the implant as well as many other cosmetic dental procedures and products. Any tooth of any size can be replaced with a custom fitted and shaped dental implant. There are no challenges for teeth that are closer together like you would find with bridges. After an oral surgeon places the implant in your gum, you come back to us and we simply custom fit the crown or tooth replacement to be exactly the size and shape of (the healthy version of) the tooth being replaced. A dental implant is not connected to anything. It is one post placed directly into the jaw by an oral surgeon. Once we determine a dental implant is the best course of action for your specific tooth restoration need, we will refer you to one of the highly trained oral surgeons that we work closely with in order to place the actual post in your gums. Once the post has been implanted and some time has past to fully heal, you come back for the placement of your crown that acts and appears just like a normal tooth. Other options, like bridges, rely on other teeth as a support. This can cause the need for additional work over time when the teeth being used as supports start to become unhealthy. Schedule a new patient exam to see if Dental Implants are the right choice to improve your smile.